Our choices count. We can influence the quality of daily life by taking environmental actions every day. 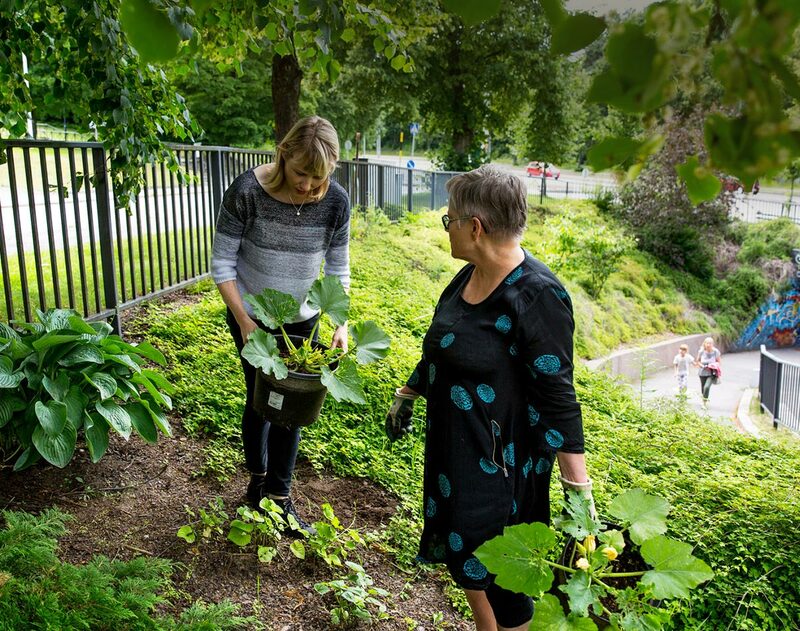 We have noticed in Lahti that small daily actions increase people’s well-being and make the city more attractive. An environmentally sustainable lifestyle does not mean misery, but rather an enjoyable, balanced life. Which action will you take next?